You probably had no idea that you were dunking your cookies into a cold glass of white supremacy. You could simply choose to skip the shameful beverage and substitute almond, soy, rice, cashew, or another plant-based “milk,” but that doesn’t change the truth, it doesn’t undo history. No, only we can do that and with this revelation, it’s time to throw a number of former heroes into the dustbin where they belong. So let’s get started. Sure, you think he’s just a lovable Muppet in an interspecies relationship, but in 1999 he was hawking white supremacy in a glass, talking about how only 3 out of 4 adults get enough calcium and how he always kept some at his pad. Maybe he thought he was just helping a trade organization promote its products, but in hindsight Kermit was admitting that he was, and is, problematic. It is also now obvious that Kermit is Pepe’s father. While we should have all been leery of Ford when he shot Greedo, we gave the space cowboy/renegade anthropologist/android hunter decades upon decades of chances. In return, he mostly entertained us with a wide variety of roles ranging from Harrison Ford to Harrison Ford. Then he offered this. While we appreciate most everything else, that means it’s time for us to nuke the space cowboy from orbit. It’s nothing personal, except it is, and we probably should’ve questioned just how voluntary Chewbacca’s employment was way sooner than this week. In 1996, the Beast of the East asked us if we see how much he sweats. He claimed it was from his on-court production, but now we know he was sweating because he harbored a dark secret. 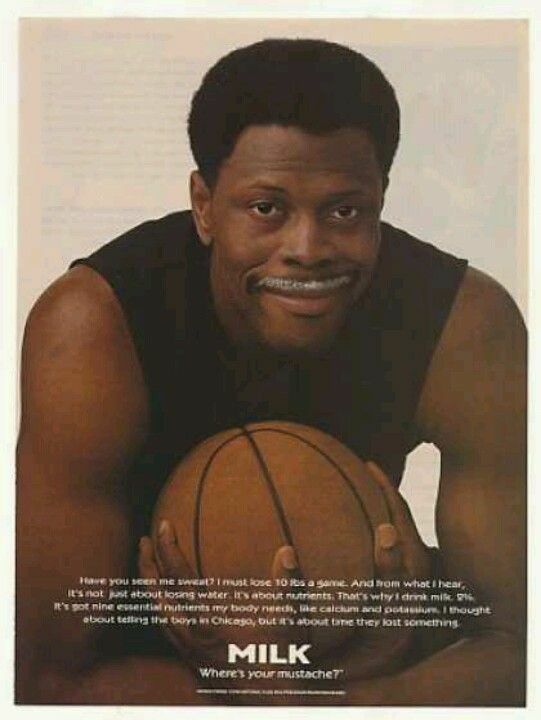 That’s right, Ewing is a white supremacist. Why else would he ask if we’ve got milk? It wasn’t for the money or because he genuinely wanted to make sure people got their daily allowance of vitamins and minerals, it was because Ewing was trying to tell us he’s problematic. Being from a former British Colony should have been a clue about his true feelings, but sometimes, as a society, we miss the easy lay up. Apu is right out in the open, highlighting the problematic nature of the show, but with this, there’s no choice but to put Springfield under a dome permanently. This time, don’t make it transparent. Not only did the performer don a milk mustache for the campaign, Got Milk? also sponsored her “You Drive Me Crazy” tour in 2000. Given that Spears is from the highly problematic state of Mississippi, it was only a matter of time before we realized that she herself is problematic and deserving of swift and righteous retribution. University of Michigan football coach Jim Harbaugh loves milk. He really, really loves it. Obviously, his passion for ensuring that all Americans have equal access to legal representation is a ruse. Also ignore that the University of Michigan is above the national average when it comes to diversity. Harbaugh is the head coach, which ups his privilege and makes his devotion to white supremacy undeniable. Naomi Klein, Iman, Christie Brinkley, Tyra Banks, Gisele Bundchen, Kate Moss … you get the idea. 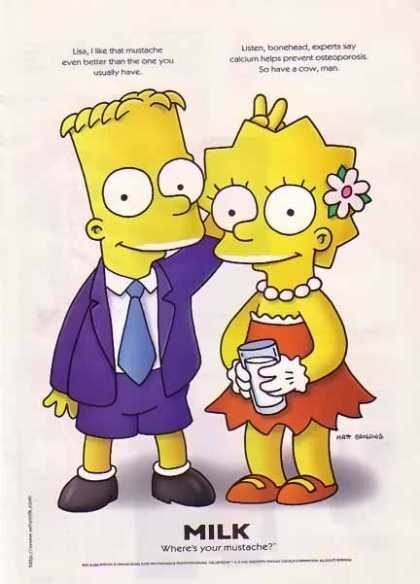 It’s time to do research into whether or not the milk mustache is on par with the circle game when it comes to signaling one’s dedication to the white race. I guess we now know what Victoria’s real secret is. The Worm loves cozying up to Kim Jong Un almost as much as he loved playing defense against the NBA, a sport predominantly comprised of black people. Defense. Stopping them from achieving their goals. He also loves milk. Enough said. The Olympian hasn’t just spoken out in favor of white supremacy once, but twice! At a minimum, the International Olympic Committee should rescind her gold medals. 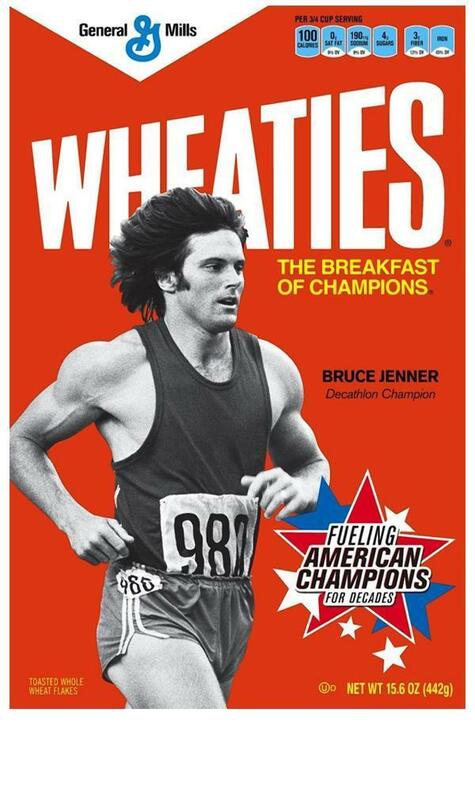 Speaking of former Olympians, Jenner was featured on the Wheaties box back in 1978 after nabbing the 1976 gold medal in the decathlon. 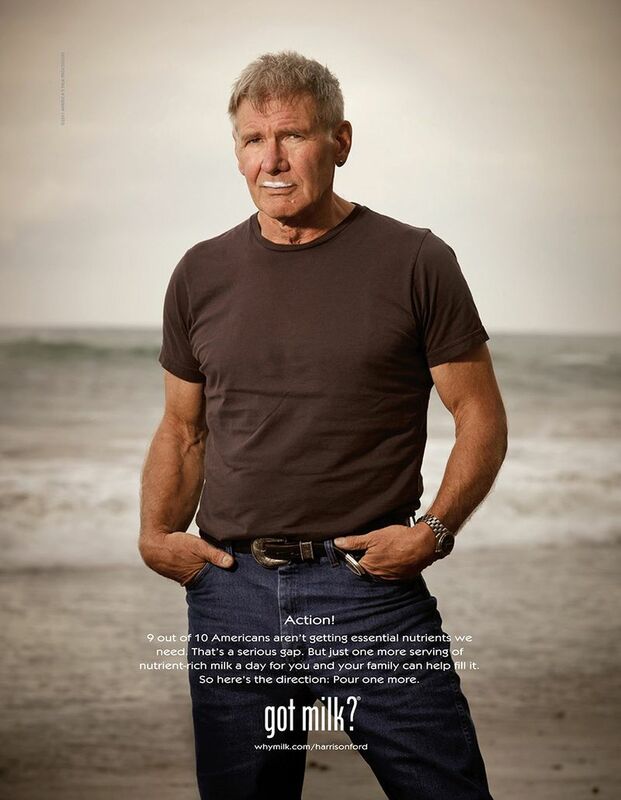 Sure, he didn’t rock the milk mustache, but are we really to believe that Wheaties was suggesting we eat the cereal dry? Of course not, especially in light of this damning commercial. She appeared in the Got Milk? campaign and once made a joke about the Holocaust. You may have fooled us once, Joan, but now we’re onto you and will be removing your star from the Hollywood Walk of Fame post haste. Yeah, she burst onto the scene with her role in “The Color Purple,” but she also appeared in “Ghost.” She’s also lactose-free. You know what other sort of lactose-free apparition wears bedsheets to roam around at night and terrorize people? That’s right. 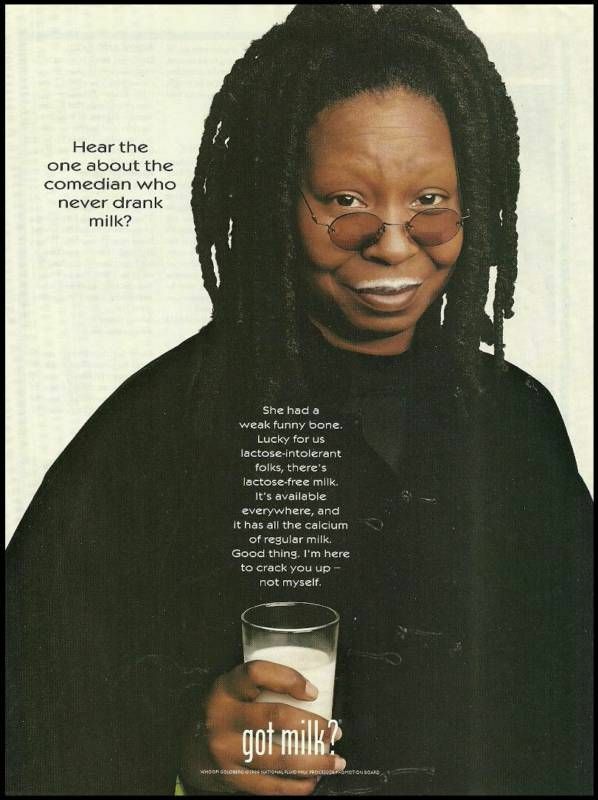 Racists love milk. Babies love milk. All babies are racist. White supremacists are lurking everywhere. They’re in our neighborhoods, our workplaces, our favorite restaurants. Some of them are even black or Japanese. Some may even greet us in the mirror. For while we consider ourselves adequately woke, we’re not there yet. Not even close. I try, but then I think back to my go-to bedtime snack. Dinner really, but that’s neither here nor there. Anyways, it’s peanut butter crackers paired with a chilly glass of milk. Metaphorical oppression and literal supremacy in action. George Washington Carver may not have invented peanut butter, but without him school lunchrooms might be devoid of either sustenance or a source of a severe allergy attacks, depending on your perspective. I, not one given to peanut allergies, devour the sustenance despite being far beyond my lunchroom years. And I don’t stop there. I throw in the aforementioned cup of milk to wash it down, a cold pour of supremacy over Mr. Carver’s legacy.